The pre-show starts at 5 pm ET with a 2-hour kickoff show. The main event will start at 7 pm ET and will be of four hours duration. WWE requires that much of time as it has listed a number of matches on its card. Most of these matches are the various championship titles. 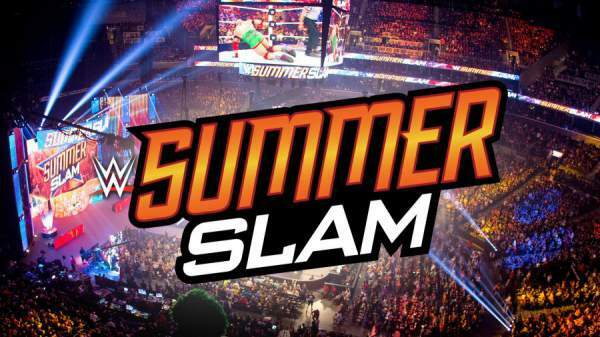 Below is everything which a fan will need to know ahead of the WWE Summerslam. – Best of seven match. – Big E is injured and may not participate in today’s match. – Banks is the current title holder as well as the most popular performer. – The match should end their long-running feud. – Ziggler is the first Smackdown challenger for the title. – Lesnar’s first match after surprising UFC return. Orton is set to come back after recovering from a long serious injury.